Preparation: Add all ingredients to a shaker tin. Add ice. Long/hard shake. Double strain into a coupe glass. Garnish with a dehydrated lime wheel. 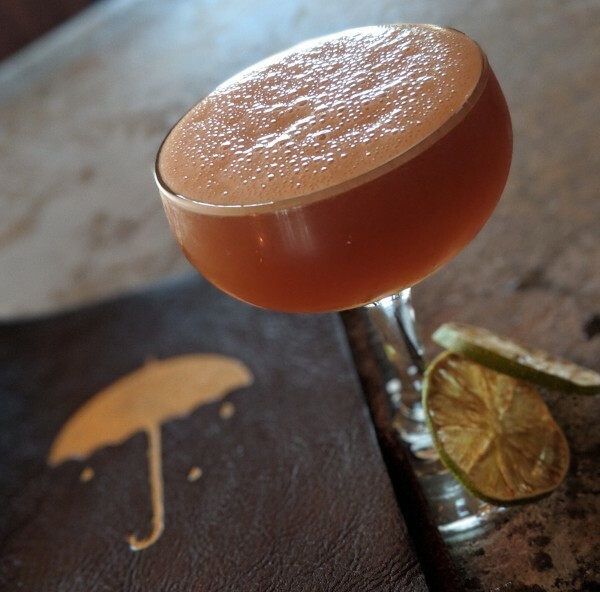 If you're ever in Los Angeles, come to Melrose Umbrella Company and ask me to make you this drink. I work the day shift everyday except Tuesday and Saturday. I'm a bartender at Melrose Umbrella Company in Los Angeles. I am interested in and currently writing about the social components of craft cocktail bartending.